Newton was first settled in 1630 and was originally a part of Cambridge. Newton did not officially become a city itself until 1873. With a population of close to 90,000, Newton is the 11th largest city in the Massachusetts. Located south of the Charles River and about 8 miles west of Boston, Newton is made up of 13 villages each with its own distinct characteristics. Newton is a vibrant community in close proximity to the greater Boston metropolitan area and shares borders with Wellesley, Needham, Waltham, and Brookline. Popular Boston destinations including Fenway Park, the New England Aquarium, and Faneuil Hall Marketplace is only minutes away. Because there's so much to do and see in Newton and the greater Boston area, you want to look and feel great whether you're going out with friends, running errands, or just taking a stroll through the city. 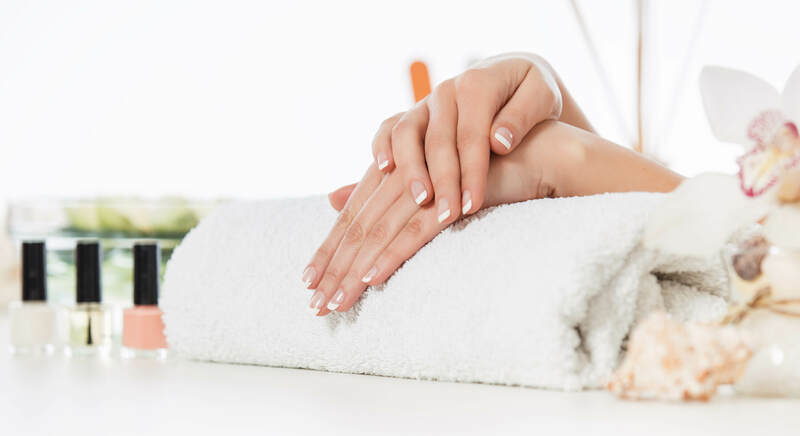 Aer Nailbar, located in Newton is a premier nail salon offering different types of manicure, pedicure, and waxing services including gel nails, eyebrow waxing, and bikini wax. Call 617-505-3600 to make an appointment or visit our website to learn more.